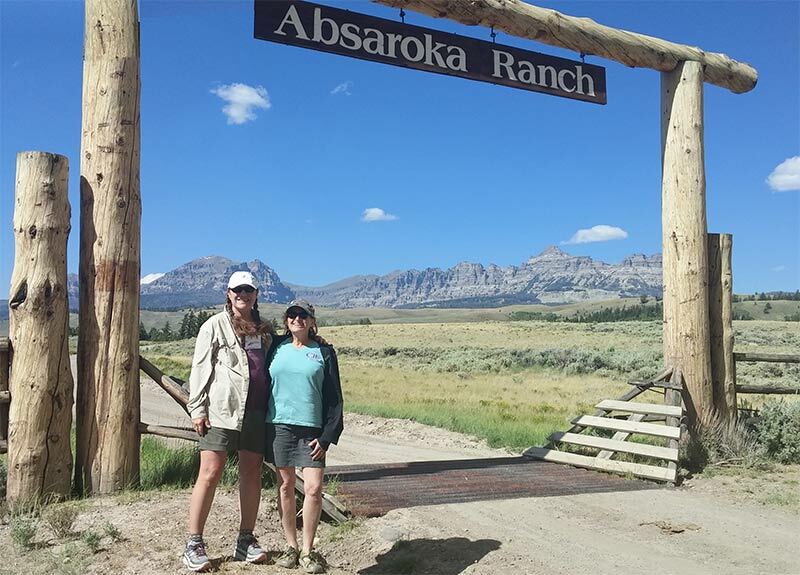 I spent the most awesome weekend over July 22-24th in Dubois, Wy at the Absaroka Ranch! 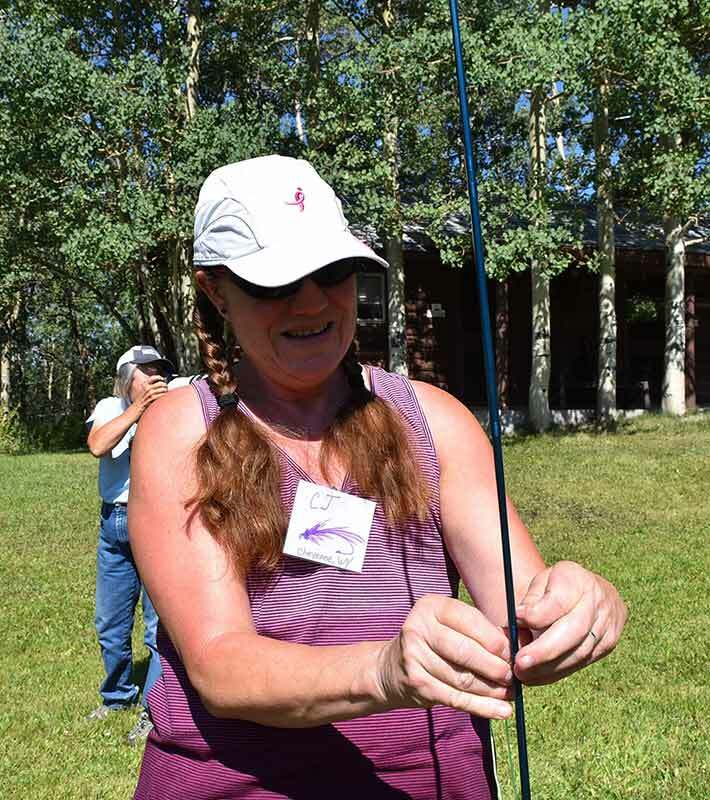 I was invited along with 13 other lucky breast Cancer Survivors who were randomly picked from the state of Wyoming to enjoy a Casting For Recovery retreat. When I arrived at the ranch I was joyfully greeted by many volunteers, who helped us park, and carry our bags to a lovely cabin, where I met my roommate Sara who was also from Cheyenne. We found several special gifts on our beds ( the first of many), and then were headed out to gear up for our fly fishing adventure! After that I needed a long walk to explore the surroundings after being in the car for 7 hours. 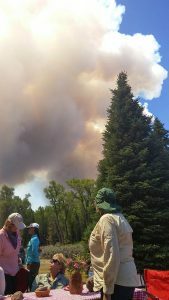 I hiked up to the top of the mtn where I spotted the horrible Lava Mtn fire which was burning out of control on the other side of the Dunoir Valley. I headed back to the cabin to clean up for a fabulous dinner and reception. I found my roomy Sara inside the cabin where she had also taken a hike. We got to chatting and both of us said, boy we sure could use a cold beer right now, as the temps were pretty hot. We were told this would be a dry weekend, so that we could enjoy it all with clear minds and body. So, to our surprise we walked into the dinner, only to find sitting right in front of the door a iced down bucket of our favorite beers! I wondered if they had been told by a fly on the wall in our cabins? After dinner we all sat around the campfire singing, laughing and getting to know one another. 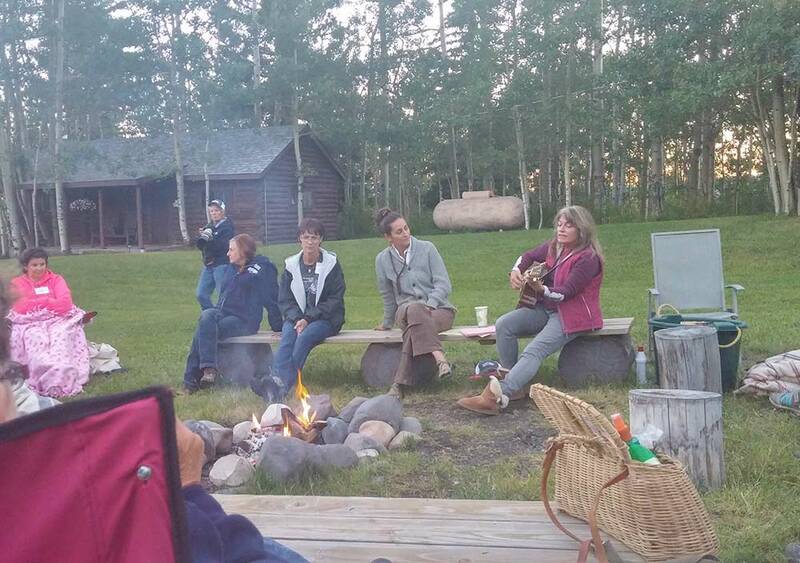 We were entertained by a beautiful lady Mary Lee Gordon, a singer songwriter who lived in the adjacent ranch. She was so talented could sing and play the guitar, so gifted! She asked us all to write down whatever motivates or inspires us to be better. I wrote down my mantra, NEVER GIVE UP! NEVER SURRENDER! And to my surprise, on the last day we were fortunate to hear the song she had written for us all using what we all had written down. What a beautiful song she had titled “Never Give Up”! Had us all in tears. Sat we spent learning how to tie knots for our fly fishing trip. We practiced on the lawn and then off we went to a private ranch where we were treated to a wonderful lunch, discussion and fishing in the bountiful pond. We all caught at least one fish, I caught 2 large cutty’s, which I proudly called my “Damn it doll” (another special gift) Cutty! I think he was the reason I caught so many fish so fast, as he was neatly tucked away in my camelback. 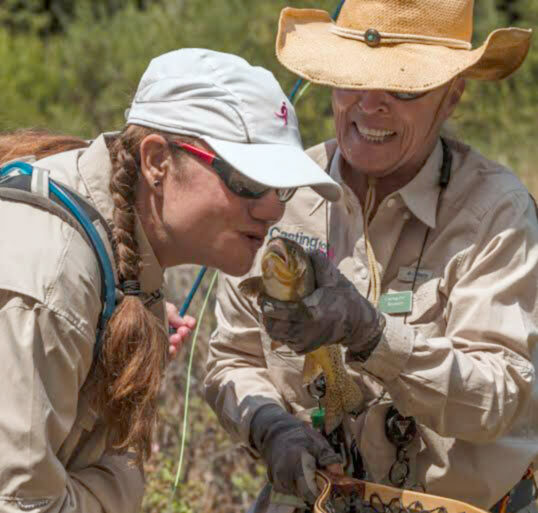 I had a wonderful conversation with the ranch owner and his wife about where to find a good deal on some gear as I was quickly hooked on the sport of fly fishing! The next day we each were assigned our own personal fishing guide, my guide’s name was Butch, he was an awesome teacher. We all split up into groups and our group went to fish in the river below Brooklyn Lake. As we traveled to our destination we all got a close up look at how devastating the Lava Mtn fire had become, it has currently burned over 14, 471 acres and 60 % contained. So sad for so many folks and their homes and animals. When we arrived at the river we were all chomping at the bit to catch our first fish. Butch and I headed up river, where he instructed me on the tips of fly fishing. I caught a total of 6 fish in less than 1 hour, 2 large rainbows and 4 brookies! What fun! We ended the day at our final barbecue and celebration. 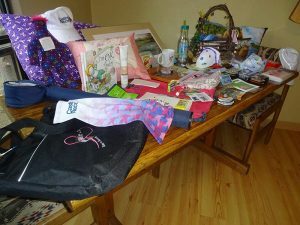 And did I mention all the gifts we all received! We were surprised at the end with our very special gift, as our personal guides handed us a brand new rod and reel! 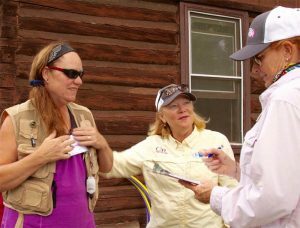 We all laughed as we were all planning how we were going to go back home and find some gear so we could enjoy the great sport of fly fishing! I hope you enjoy all the pics, as it tells the story of my journey with so many wonderful ladies who are all fighting their own battles against this horrible disease called Cancer! I love your story C.J. I cried at the end. 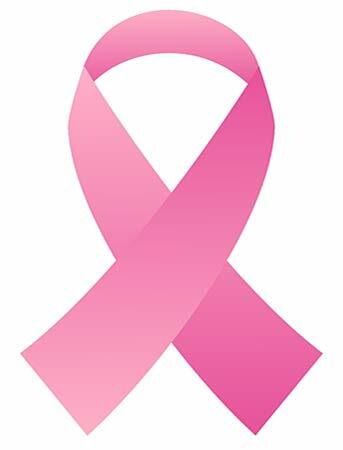 Have a very good friend who just learned she has Breast Cancer. She will be going in to see the Onco and Rad tomorrow. Still fly fishing???? Excellent and touching article, thank you.